On this page you'll find all sorts of useful information about the weather and climate in Rio de Janeiro. Besides giving you an overview of the weather of the coming days, you'll find the temperature for the months of the year. We also provide information about the rainfall in Rio de Janeiro. We've collected thousands of records about the weather, which are updated regularly to give you the best information. So if you're looking for snow, the least amount of rain or a mild period in the winter... You can find it here! 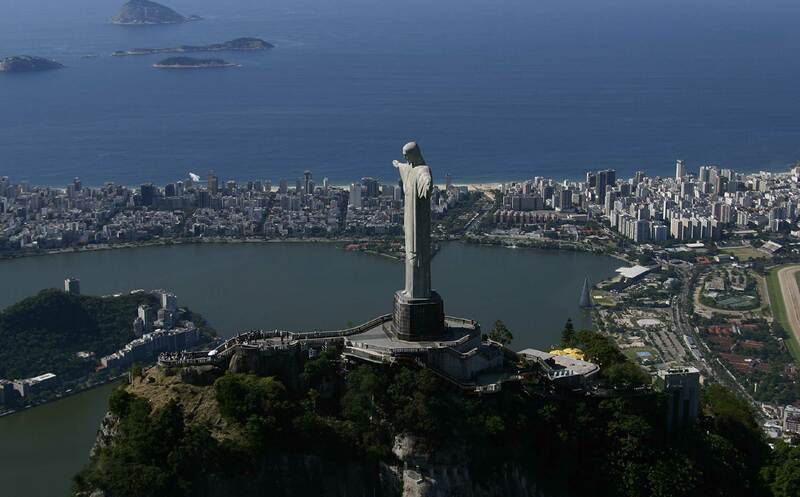 You'll find the temperature of the destination Rio de Janeiro below. The middle line represents the average temperature. The maximum and minimum temperature are defined in the top and bottom line. Your pictures on this website! Travel alot? Want to share your pictures? Want to share your opinion about a location? Do you want to let the world know about your experience? Help other explorers with their search for a great adventure!